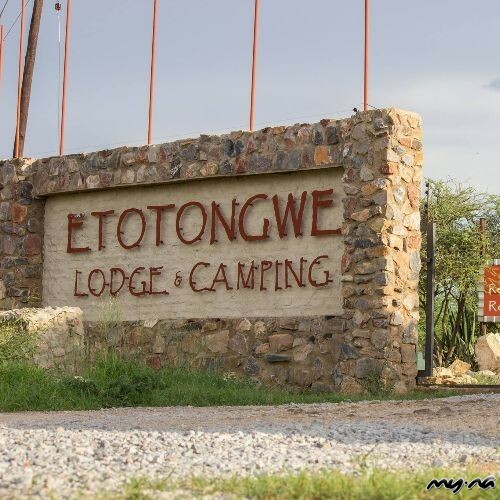 Etotongwe Lodge is located in the town of Outjo in northern Namibia, about 94 km from the popular Etosha National Park. It is the ideal stop-over for those travelling to Etosha, Kaokoland and Damaraland as well as the Kunene River and Marienfluss regions. 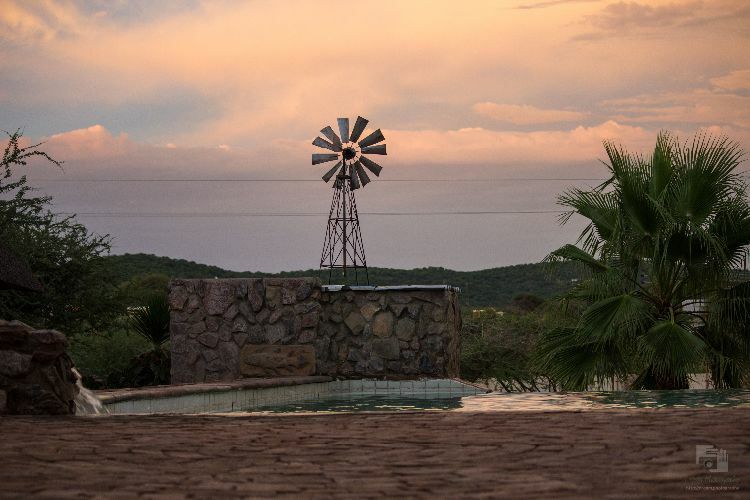 The lodge's main building consists of a restaurant and bar, with a lapa where guests can relax. There is a sparkling pool where guests can go to escape the heat, laundry service, free wifi connectivity. The lodge is wheelchair friendly. Breakfast is served in a buffet fashion and guests can choose from an a la carte menu at dinner or from a buffet during high season. A local youth choir is often called upon to entertain guests during dinner. Accommodation at the lodge consists of 27 rooms with en-suite bathrooms, air-conditioning and mosquito nets. Tea and coffee can be provided upon request. Some have TV with DSTv hotel bouquet. Guests can go on self-drive excursions to the Etosha National Park and an 50 hectare game camp provides hours of enjoyment for guests of all ages.